"Nothing goes from poor to excellent overnight." That was one of the messages from former prime minister Tony Abbott during his visit to Cherbourg this week. He was referring to indigenous education and the positive in-roads he was noticing in his role as Special Envoy for Indigenous Affairs. But in his view, it has been a long time coming. 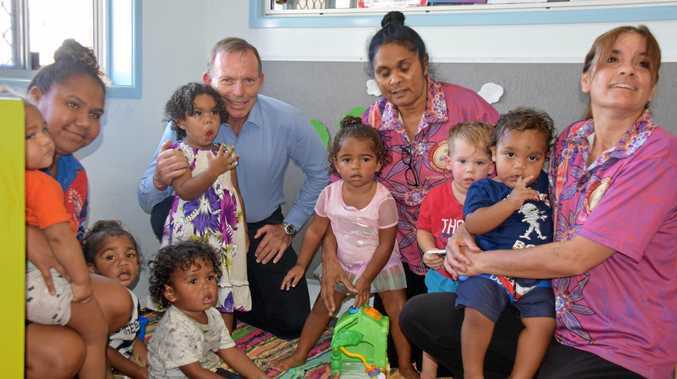 "The sad thing is a couple of generations of indigenous kids have in some instances missed out," Mr Abbott said. "And that is a tragedy for them and for our nation. "If you don't have a decent education it is difficult to be a well-functioning adult in modern Australia." 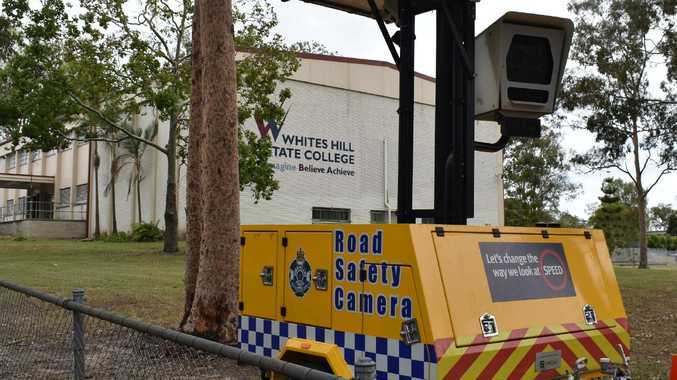 Mr Abbott was confident the right vision was now in place. "I think things are improving quite fast," he said. "The important thing is to stay focused on sensible, achievable goals and not be put off by the inevitable short-term setbacks along the way." These positive sentiments were backed up by teachers at Cherbourg State School. In a meeting with Mr Abbott, deputy principal, Karen Buckley praised the school's teaching staff. "This is the strongest teaching staff we've ever had," Ms Buckley said. "They are extremely committed to the kids." Mr Abbott said schools needed good teachers and those who were prepared to stay long term. "You are not just going in to teach for six hours, you are addressing a lot of other issues," Mr Abbott said. Cherbourg's passionate deputy principal said that was why they were seeing such improved results in their current students. "We have such highly committed teaching staff," Ms Buckley said. "The desire to be here is bigger than ever I have seen before. "We have kids that have moved six levels in three years. "That is incredible."